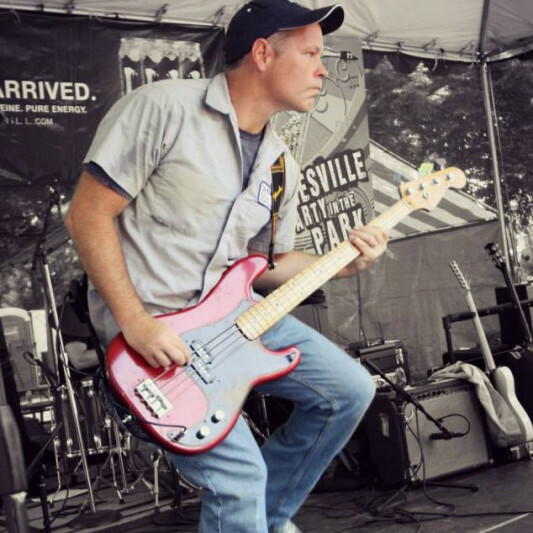 A bassist in SC, with over 25 years playng and recording experience. I've got a backlog of songs that are not being played by the bands I'm in, so I'm here to find people to collaborate with in an effort to complete the tracks. I'd say they occupy a space of older school college rock, to the rockier side fo alt-country. Tim brought me another great song to work on! After some revisions, I was able to give him some extra options for him to use. Love working with Tim on his projects! Looking forward to the next one! Just completed another fun song for Tim! Had a blast getting creative with some fuzz pedals on this one to give a little Black Keys vibe. Tim has excellent song structures. Love working with him! Looking forward to the next project! Just completed my 2nd job with Tim and it was definitely fun! Looking forward to working on more songs with Tim in the future! Tim was excellent to work with! Love his musical direction on things and for the freedom he allowed me in being creative on his song. Looking forward to the next project with Tim!